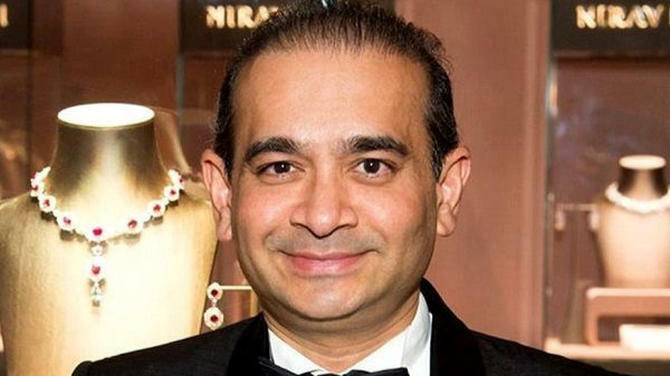 Away from all the raids and investigations in India, the glittering store of Nirav Modi at Marina Bay Sands in Singapore is conducting business as usual. 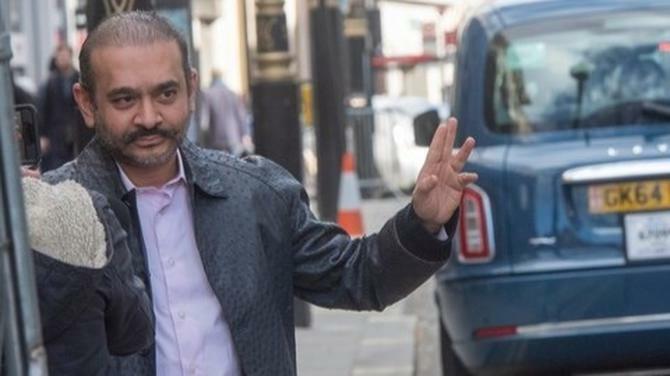 Connected to India visited the store and spoke to the staff, who said they have got no official instructions to shut down and the store will remain open. 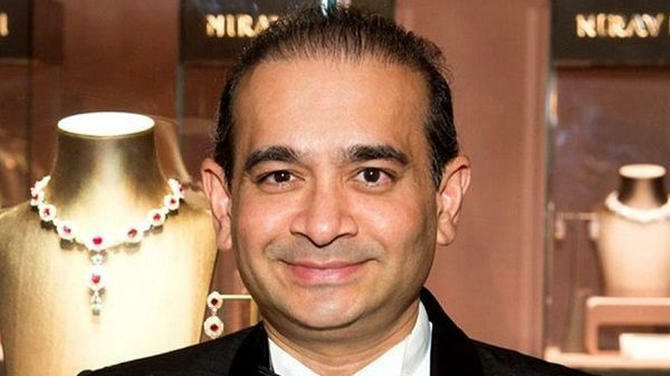 The USD1.7 billion PNB bank scam is possibly the biggest so far in India. 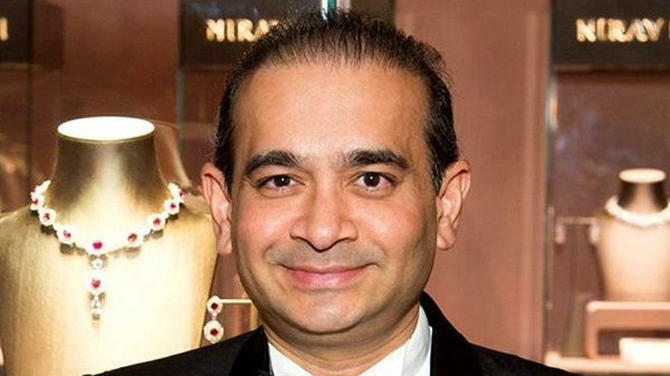 Investigators are trying to find the whereabouts of Nirav Modi, who fled India a few days before the scam came to light. 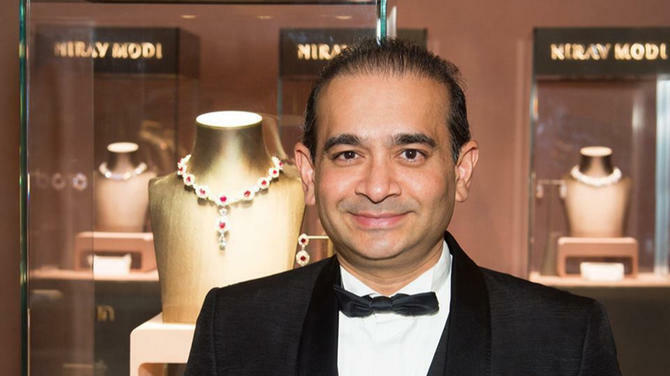 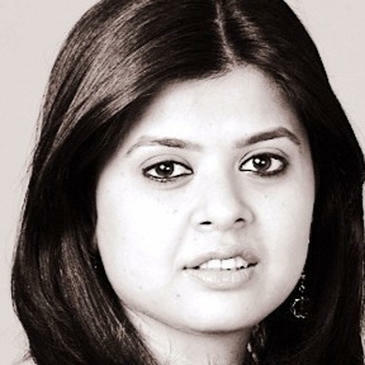 Connected to India’s Punam Sharrma files this report from Nirav Modi’s store in Marina Bay Sands.